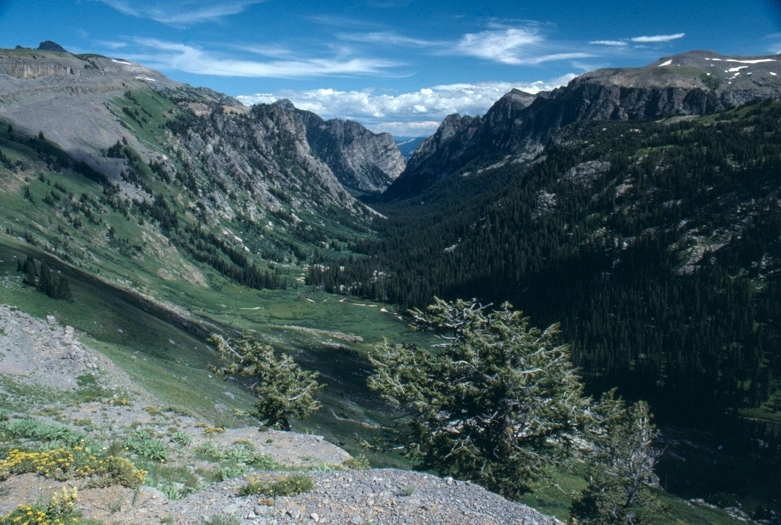 Death Canyon is one of the most popular destinations in Grand Teton National Park, despite it’s rather intimidating name, and it’s just one of dozens of great hikes you’ll find in this diverse park connected to nearby Yellowstone by the equally scenic Rockefeller Parkway. Death Canyon falls on the strenuous side of your hiking options; more laid-back choices include taking a shuttle boat across beautiful Jenny Lake and then following the short but steep trail to Hidden Falls and the aptly named Inspiration Point overlook. We’ve just updated our Grand Teton app with improved trail descriptions, more photos, and current information on park fees and hours: download it for free at the iTunes or Google Play stores and learn all about what awaits at this Teton Range park; better yet, combine a Teton visit with a trip to Yellowstone — you can get Chimani’s free guide to the home of Old Faithful for Apple or Android, as well! Next Post Not Mobile? Now You Can Get Chimani from Your Desktop, Too!